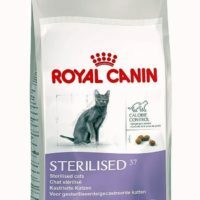 Current stock ‘Best before’ at least 07/2019 or an even future[fresher] date. 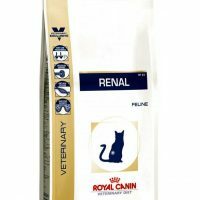 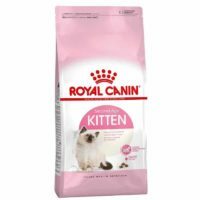 This adult home-life feline food from Royal Canin has been specially manufactured for indoor cats who spend most of their times indoors with reduced physical activity. 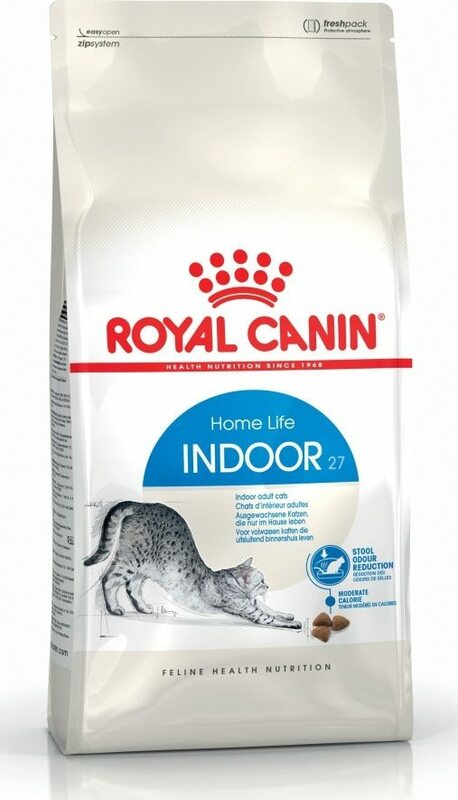 Indoor cats have moderate energy requirements and high risk of being overweight. 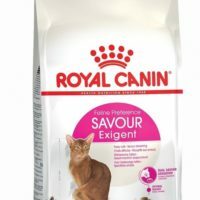 Hence this food contains moderate calorie although it contains all necessary nutrients to suit your cat. 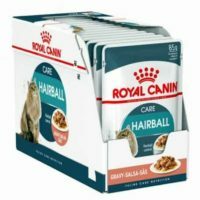 Also, it controls hair ball and other shedding problems common in indoor cats. 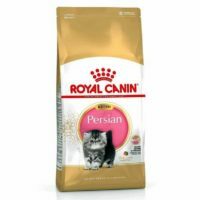 Suitable for all cats of age above 1 year who spend most of their times indoors(inside home/apartment). 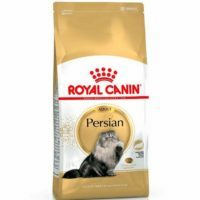 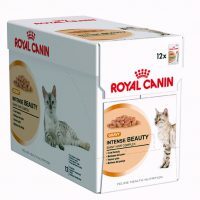 If your adult cat has excess physical activity outdoors,then this food will not be suitable,instead go for Royal Canin FIT32 outdoor cat food in that case. 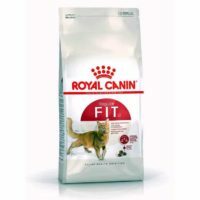 1)Fulfills moderate energy requirements and stops cats becoming obese. 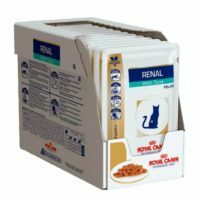 2)Reduces stool odor as indoor cats are more likely to poop in your house, thus less stool odour inside the apartment is a boon for you and your family members. 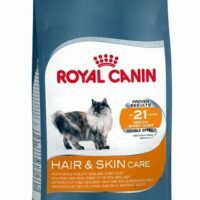 3)Manages hairballs and other intestinal disorders of your cat caused by hair swallowing. 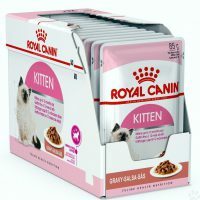 Chicken meal, corn, brewers rice, corn gluten meal, wheat, chicken fat, wheat gluten, natural flavors, brown rice, pea fiber, rice hulls, dried plain beet pulp, vegetable oil, calcium sulfate, grain distillers dried yeast, sodium silica aluminate, fish oil, potassium chloride, fructooligosaccharides, sodium pyrophosphate, psyllium seed husk, salt, DL-methionine, choline chloride, egg product, calcium carbonate, vitamins [DL-alpha tocopherol acetate (source of vitamin E), L-ascorbyl-2-polyphosphate (source of vitamin C), niacin supplement, biotin, riboflavin supplement, D-calcium pantothenate, thiamine mononitrate (vitamin B1), pyridoxine hydrochloride (vitamin B6), vitamin A acetate, vitamin B12 supplement, folic acid, vitamin D3 supplement], taurine, trace minerals [zinc oxide, zinc proteinate, ferrous sulfate, manganous oxide, manganese proteinate, copper sulfate, calcium iodate, sodium selenite, copper proteinate], L-carnitine, rosemary extract, preserved with mixed tocopherols and citric acid.